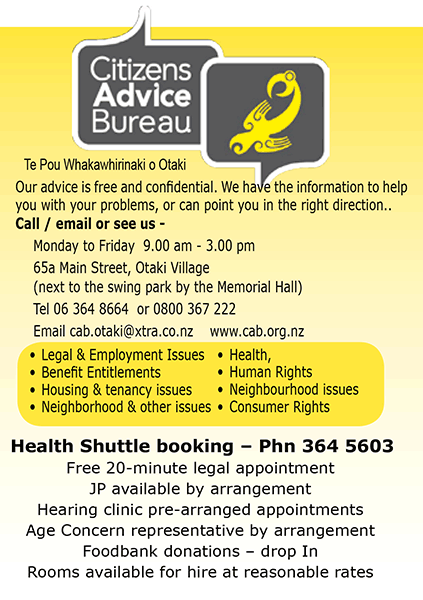 You don’t need an appointment, just drop in, or pick your phone or go online. We have a specialist language service, CAB Language Link who can help you in 26 languages – call 0800 788 877. If you are happy with our service, tell everyone. We are proud of our service and aim to always provide a professional, impartial and confidential service to all our clients. Visit us for a friendly chat and know more about our service.